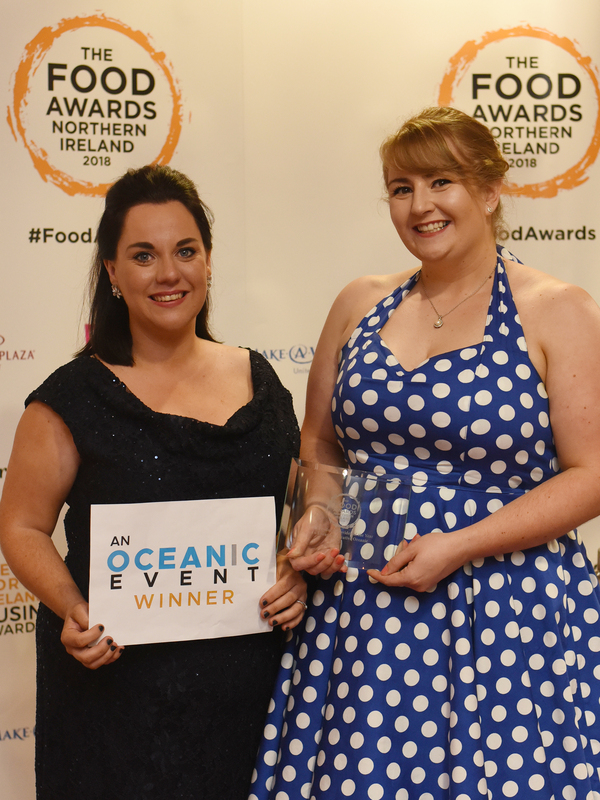 We have been awarded Fresh Produce Provider of the Year at the 2018 Food Awards Northern Ireland! Willowbrook was recognised for its excellence and innovation, up against tough competition from the local food sector. John McCann MBE, Managing Director of Willowbrook Foods said: “We are proud to have accepted the award for Fresh Produce Provider of the Year at this year’s Food Awards Northern Ireland. 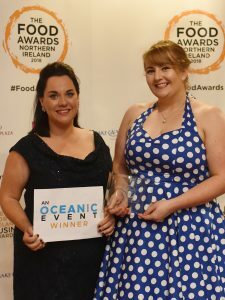 To be recognised by the industry with this accolade is testament to the quality of our products and ongoing success of our business – none of which could be achieved without our team of hard-working staff, who remain focused on growing Willowbrook Foods’ presence across Ireland, the UK and soon, internationally, through innovation and first class service”.